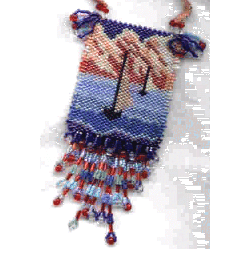 Tubular stitched amulet bag has the "morning sky" on one side and the "Evening sky" on the other side. The strap says "Red sky at morning....etc" Delica colors listed. 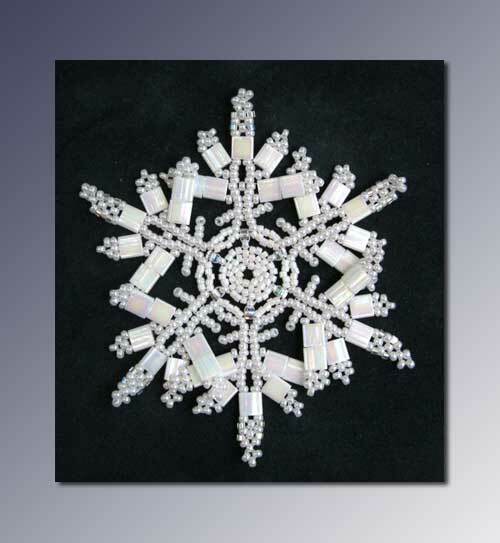 The image shown was beaded by: Jeanette Frizell of Crescent City, CA.